White Grano onions are your classic, mild flavored white onions. 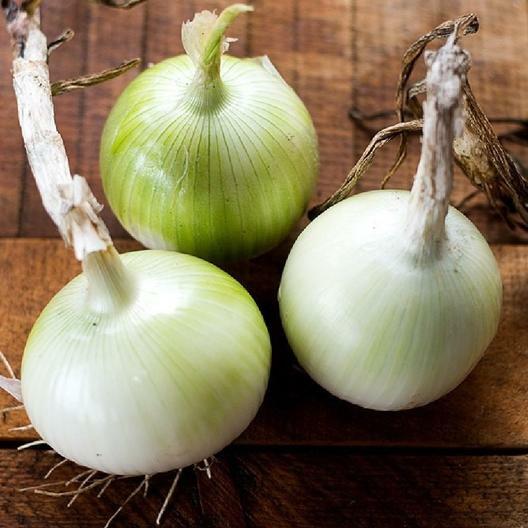 Your White Grano Onion plants will heartily produce large bulbs with low pungency. They are perfect onions for salads or cooking and are suitable for short term storage. White Grano Onion plants are short-day onions that are tolerant to Pink Root. Order your White Grano Onion Seeds today, and be dining on them in only 100 days!